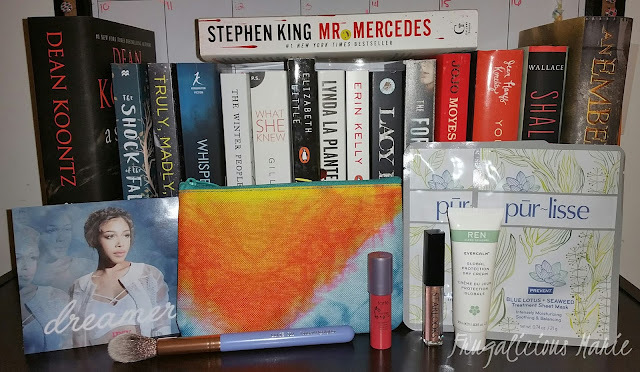 My April Ipsy Glam Bag Review! 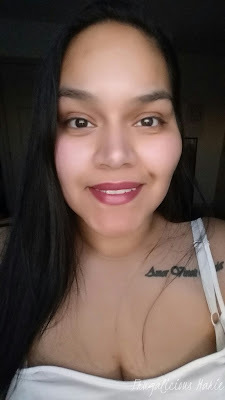 I couldn't tell you the last time I bought makeup - actually I can, it was probably a month ago and it was because I received an awesome product in my IPSY bag. I only ever buy makeup based on my reviews from my Ipsy products. I am totally in love with my subscription that I don't even bother checking what products will be in my bag for the month. I would much rather be surprised. You can get this brush at luxiebeauty.com for the price of $24.00 and right now you can save 30% if you use promo code IPSYDREAM. This is heaven in a packet: You apply and don't wash your face right after. Instead you just rub in the extra serum into your skin. It made my skin feel wonderful! I will definitely be buying some of these in the future. You will only need to do this weekly so that's a plus. What's even cooler is the person who created this amazing product! She was a former Power Ranger villain, Jennifer Yen! Want to buy this product? 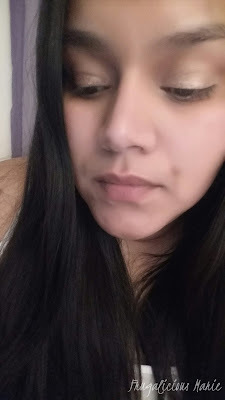 Just go to purlisse.com and save 30% with code IPSYLOTUS30. Did I mention that a box of 6 sheets is only $36? That's a month and a half supply a facial treatments! Are you an IPSY subscriber? If not, what are you waiting for?! Join IPSY here!